The man accused of abducting Barron County, Wisconsin, teen Jayme Closs sent a letter to a Minnesota news station saying he plans to plead guilty to the charges against him. 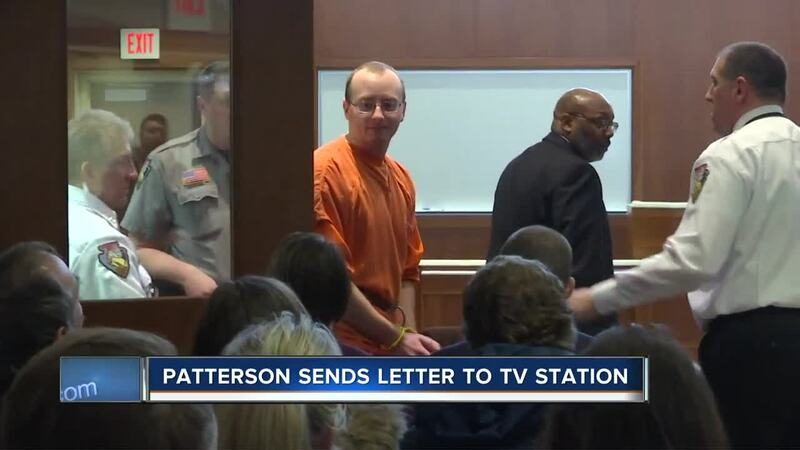 A letter sent to NBC affiliate KARE 11 reporter Lou Raguse in Minneapolis says it is from the Polk County Jail, and the sender is Jake Patterson, the man accused of kidnapping Closs last year. The letter says Patterson plans to plead guilty saying he doesn’t want the Closs family to worry about a trial. Raguse sent a letter to Patterson on Jan. 17 to ask him questions about that case. Patterson is accused of kidnapping Closs after murdering her parents last year. Read the full letter on KARE 11’s website.